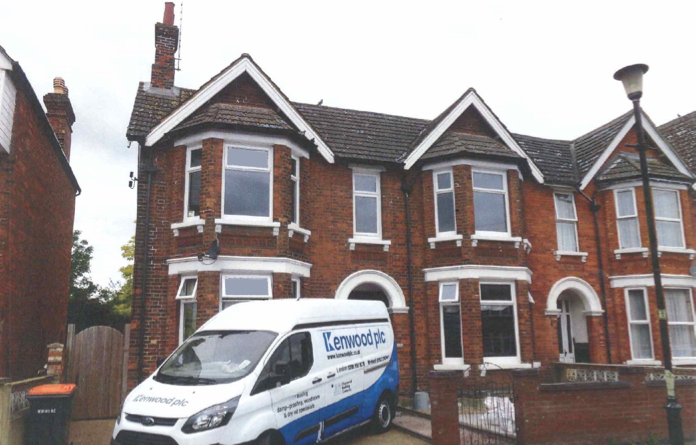 Home » Recently finished jobs » Damp proofing and Woodworm treatment in Bedfordshire home. One of Kenwood’s recent treatments has just been completed on a semi-detached home in Bedford. Upon testing it was found that many of the walls were suffering from rising damp. During the course of our surveyor’s inspection, following our clients concern regarding the timbers, we found evidence of Woodworm also requiring treatment. Treatment for this required the spraying of all affected timber with a wood preservative which eradicates the Woodworm and prevents future infestation. Kenwood’s woodworm treatment is non-staining a very low odour, it has also been granted a one hour re-entry status thus causing minimum disruption. 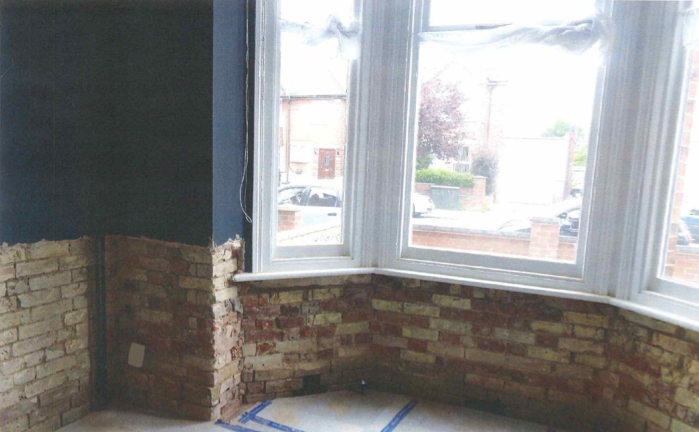 Treatment for rising damp required the removal of wall plaster back to bare brickwork, the injection of a new chemical damp proof course and the re-rendering of the treated wall. After around 4 weeks the walls can be repainted and our clients can enjoy a damp free home.